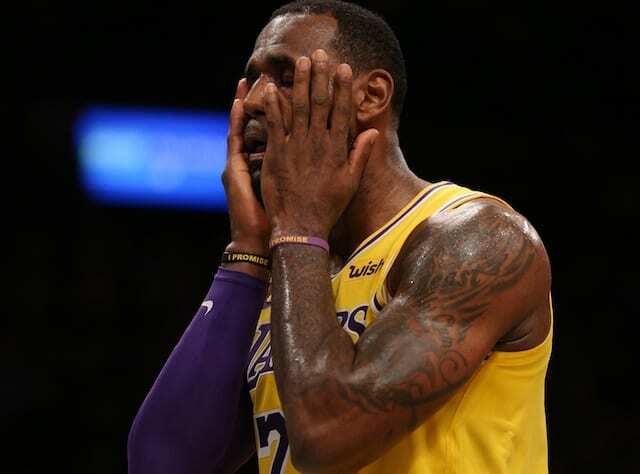 Los Angeles Lakers All-Star LeBron James has missed the playoffs for the first time since the 2004-05 NBA season, which was his second with the Cleveland Cavaliers. Additionally, James’ streak of consecutive NBA Finals appearances was snapped at eight years. 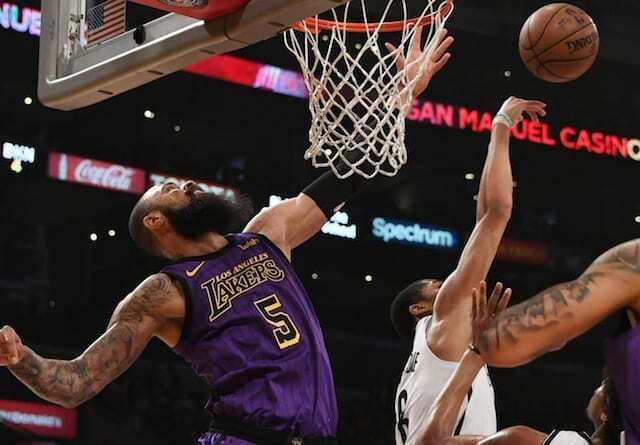 James and the Lakers were officially eliminated from playoff contention when they lost to D’Angelo Russell and the Brooklyn Nets in the 72nd game of the season. After winning three championships in eight combined trips to the Finals with the Cavaliers and Miami Heat, James signed a four-year, $154 million contract with the Lakers in free agency last summer. Without a second or third All-Star player alongside him, James led a group of young prospects and veterans to a 20-14 record after defeating the Golden State Warriors. Unfortunately, the 34-year-old suffered a groin strain in the Christmas Day win and missed 17 consecutive games — the most significant injury in his 16-year career. 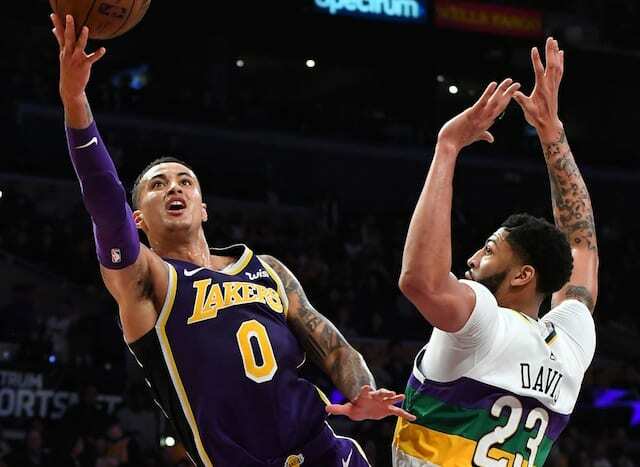 While the Lakers were in playoff contention when James returned six weeks later, injuries to the young core and Anthony Davis trade rumors threw the team off course. 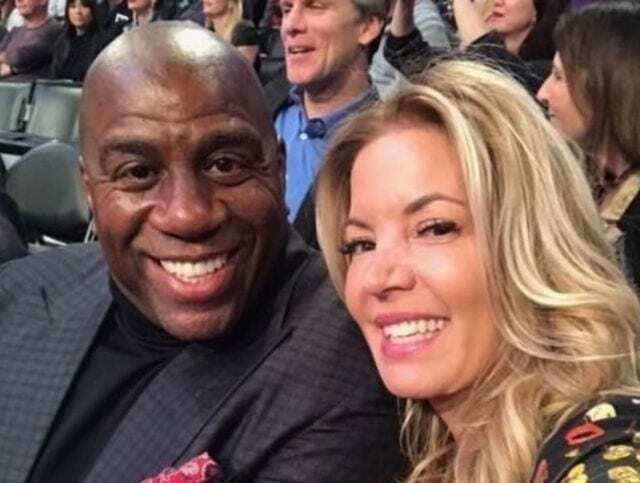 At the 2019 NBA All-Star Weekend, the Lakers were 28-29 and just three games back of the L.A. Clippers for the eighth and final spot in the Western Conference playoffs. However, Los Angeles has gone 3-12 since that point, including 1-10 in March. As a result, James is on a minutes restriction where he may not play in back-to-back situations. 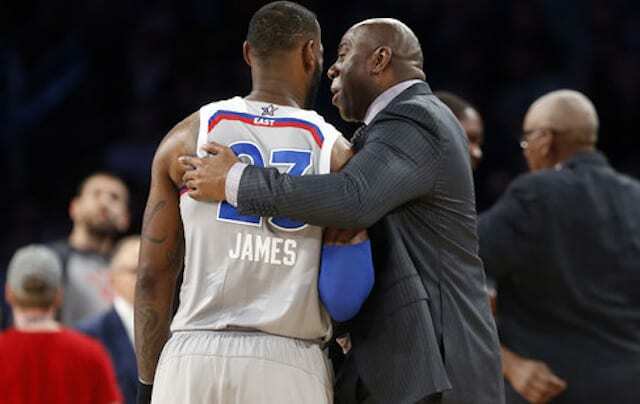 As James is ‘looking forward’ to an extended offseason, all of the attention shifts to Lakers president of basketball operations Magic Johnson and general manager Rob Pelinka. With an unexpected lottery pick in the 2019 NBA Draft and $38 million in salary cap space for 2019 free agency, James and the Lakers will look to end their six-year playoff drought.